Origin Dahila is native to Mexico and Central America to Columbia. 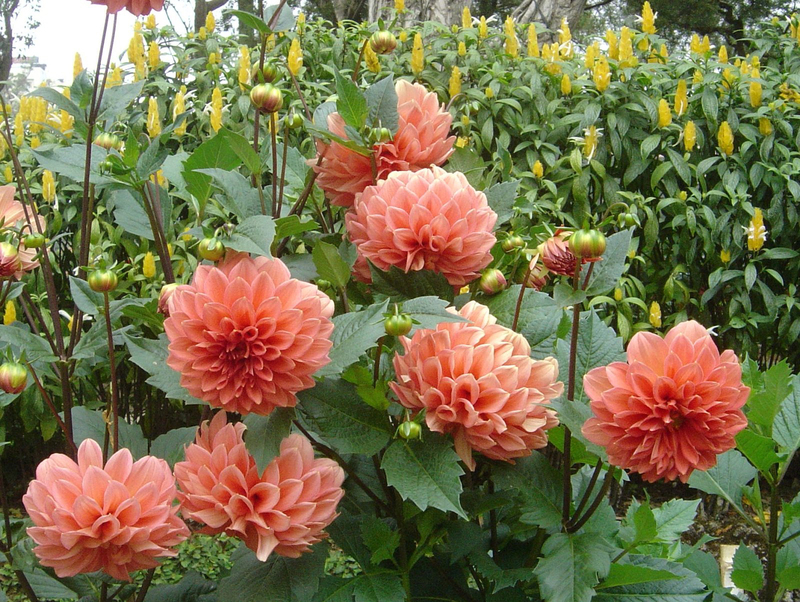 Dahlia is a genus of bushy, herbaceous and tuberous perennial plants inherent to Mexico. It is the member of Asteraceae family which also includes daisy, sunflower, zinnia and chrysanthemum. Dahlia consists of 42 species with hybrids which is commonly grown as garden plants. 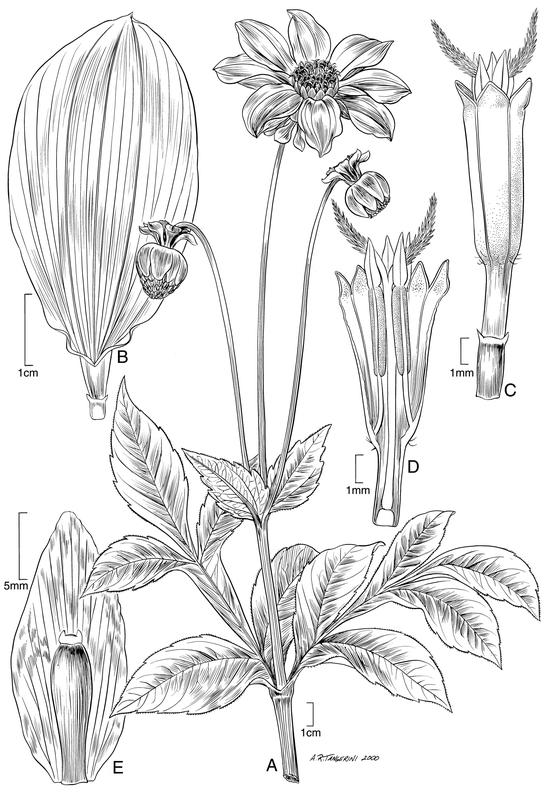 The forms of flower are variable having one head per stem. It could be as small as 5 centimeters in diameter or upto 30 centimeters. It possesses leafy stems which range to the height from 30 cm to 2.4 meters. Majority of species do not produce cultivars or scented flowers. They are brightly colored with the display of most hues exceptionally blue. 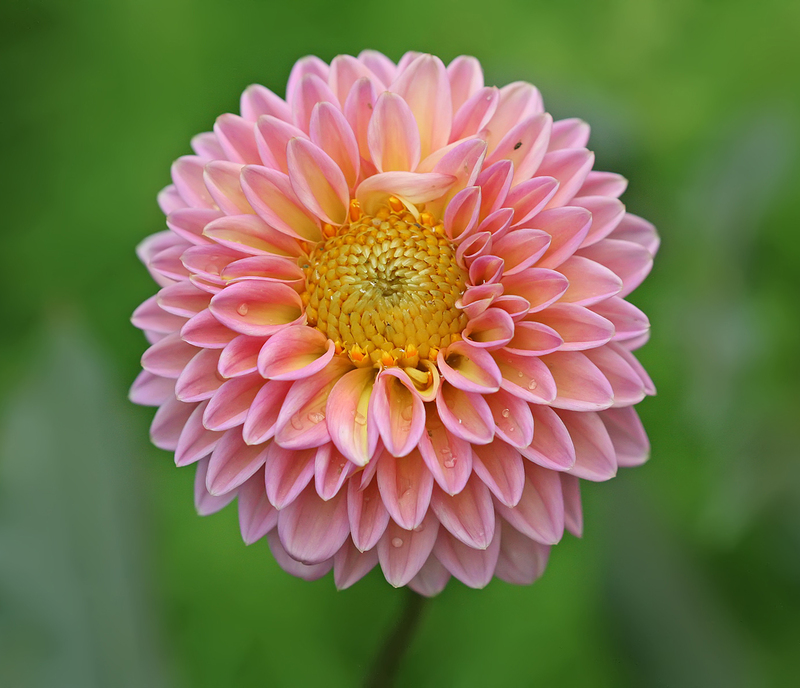 Other common names of Dahlia are Aztec Dahlia, Garden Dahlia, Dahlia, Pinnate Dahlia and Georgina. Dahlia was stated as the national flower of Mexico in 1963. Tubers are cultivated as a food crop by Aztecs. 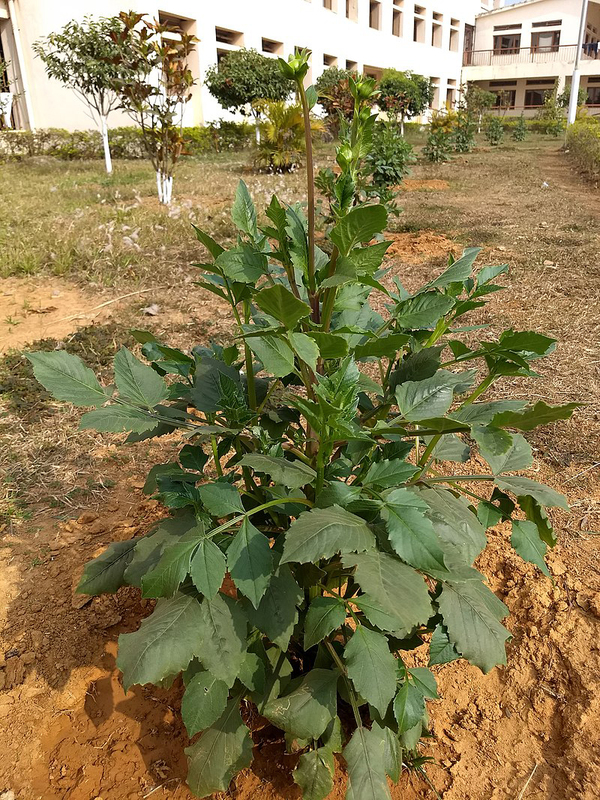 Dahlia pinnata is a branched, deciduous and perennial herb growing to the height of 1.8 meters with large subterraneous tuberous roots. Stems are hollow and leaves are whorled or opposite, simple to two pinnatisect with 3 to 5 elliptic, ovate serrated leaflets. Leaves are glaucous and glabrous beneath. Inflorescence is solitary, involucrate, long pedunculate and 10 to 20 cm across. Disc florets are actinomorphic, bisexual, tubular and five lobed. Ray florets are zygomorphic, several marginal rows. Fruit is an achene which is dorsally compressed with pappus being absent or shortly bidentate. Dahlias are originated in Central America and are inherent from Mexico to Costa Rica. Flowers were known to the Toltecs. In about 1550, an Aztec herbal written in Latin was rediscovered in 1929 and it showed an evidence of the use of Dahlia for treating epilepsy. Spanish adventurers took the plant back to Europe by more than 200 years ago. At the Botanical Gardens in Madrid, the Abbe Cavanille named the genus “Dahlia” for Andreas Dahl, a noted Swedish botanist and student of Carl Linnaeus. Currently, there are 35 species which is being recognized. 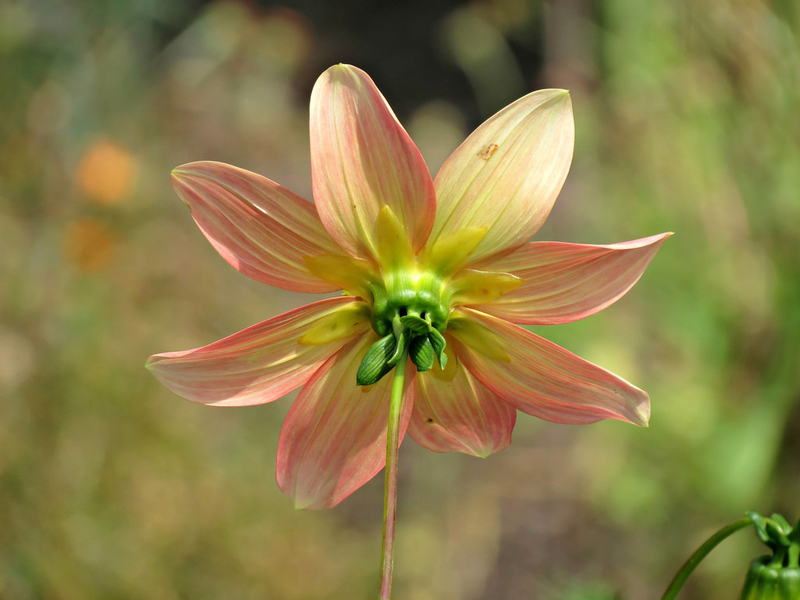 First species were Dahlia pinnata, D. coccinea and D. rosea. 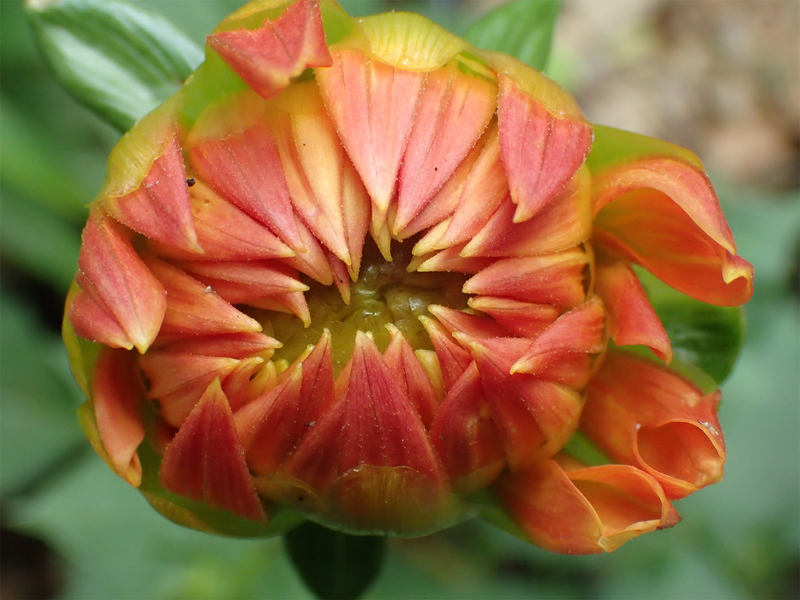 Dahlia being a natural hybrid, developing new varieties from the original simple blooms to a wide range of single and double-flowered blossoms in a saturated bright colors and various shapes which has been easy. 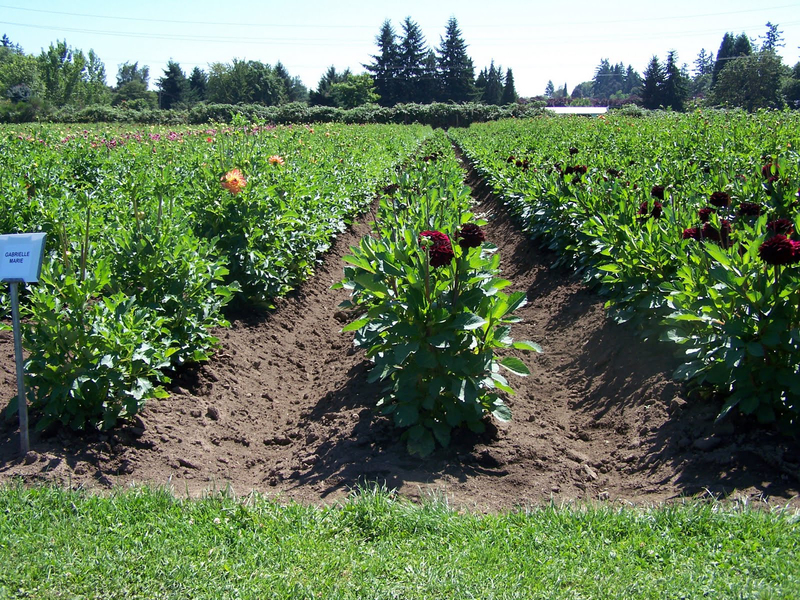 During 1800s, the popularity of Dahlia raised, numerous varieties emerged and were recorded. 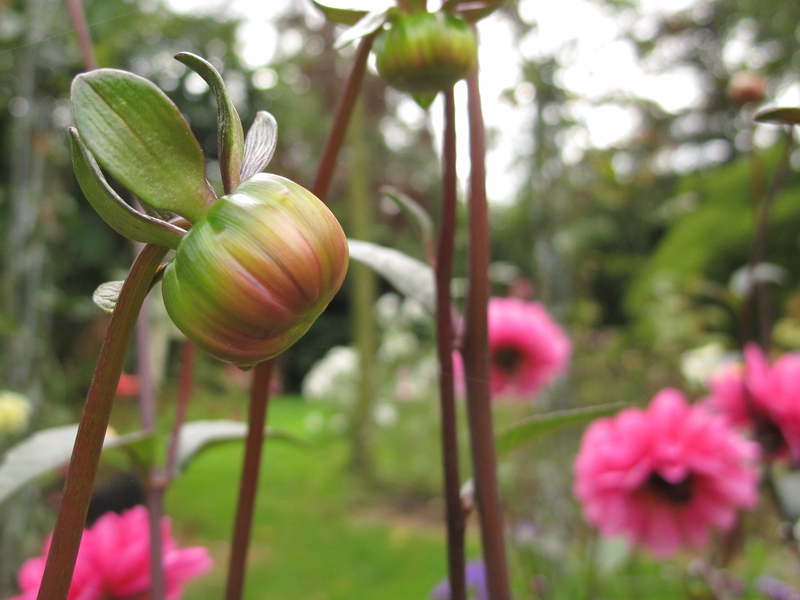 After the brief amour, the use of dahlia tubers as food crop for supplementation of potatoes, it was decided that it is better suited for decoration than food. 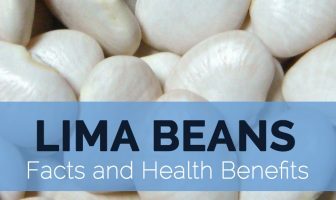 In Pre-Spanish Mexico, tubers were used due to high content of fructose and inulin. Petals and tubers were used by Aztecs for treating infected grazes, rashes and cracks in skin. 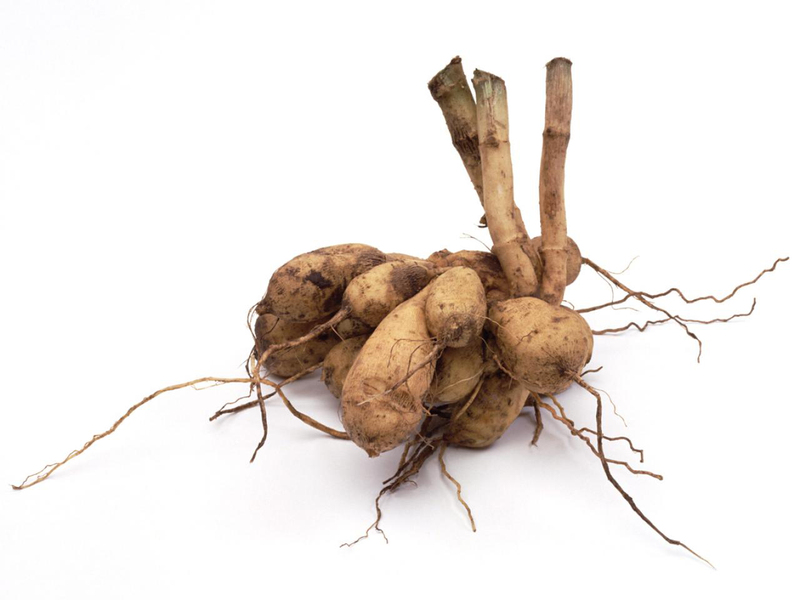 Tubers skin is rich in antibiotic compounds. The crushed and mashed up petals are used to provide relief from stings or insect bites. 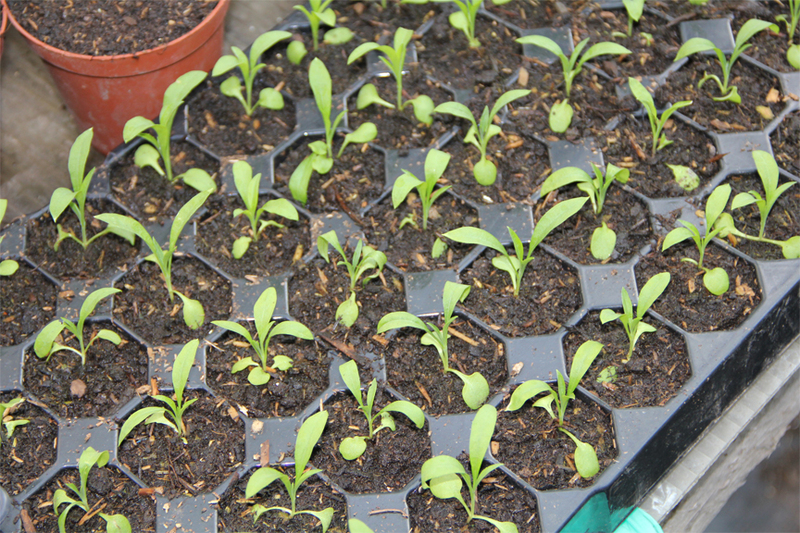 Use poultice made from petals over insect stings and inflamed skin areas. Use the petals in footsoak to soothe tired feet. Place the crushed petals on itchy sore spot. 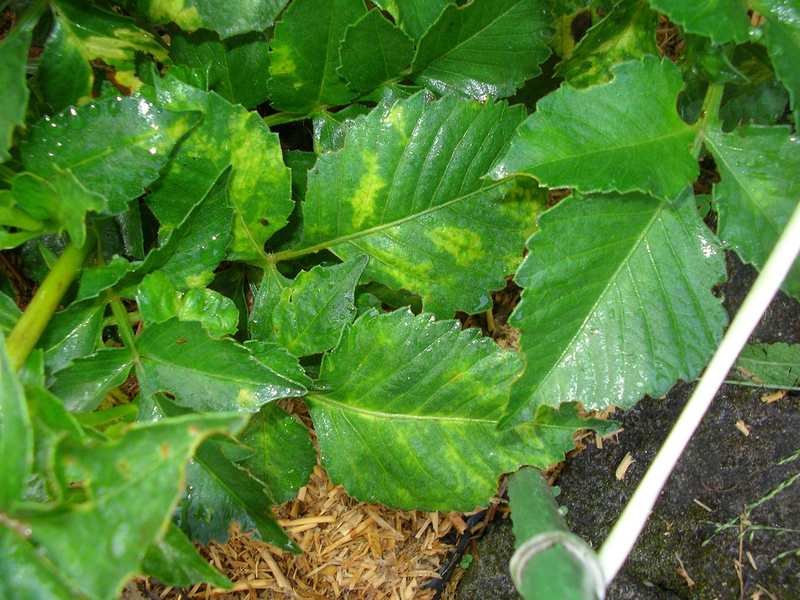 Aztecs use the flowers to treat epilepsy. People with known allergy should avoid it. Flower petals are consumed by adding it to salads. In Mexico, tubers are consumed as vegetables. 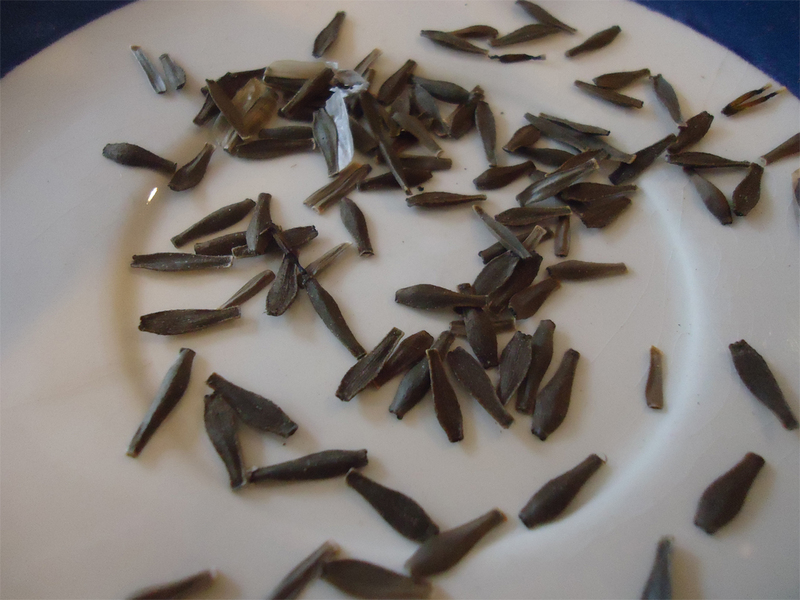 The sweet extract of tuber is combined with cold or hot water or milk or is sprinkled on ice cream. It is also included in Mexican mealie and chili dish, Dahlia dip, cream cheese and sundried tomato and Dahlia bread. The tuber extract is used as a beverage. 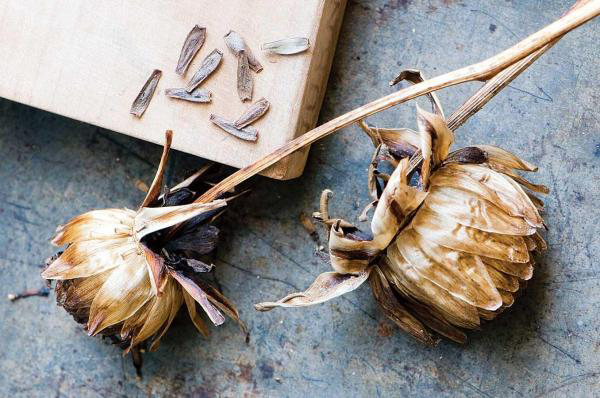 It is used as a garnish. Dahlia is the national flower of Mexico. It is the official flower of San Francisco and Seattle. 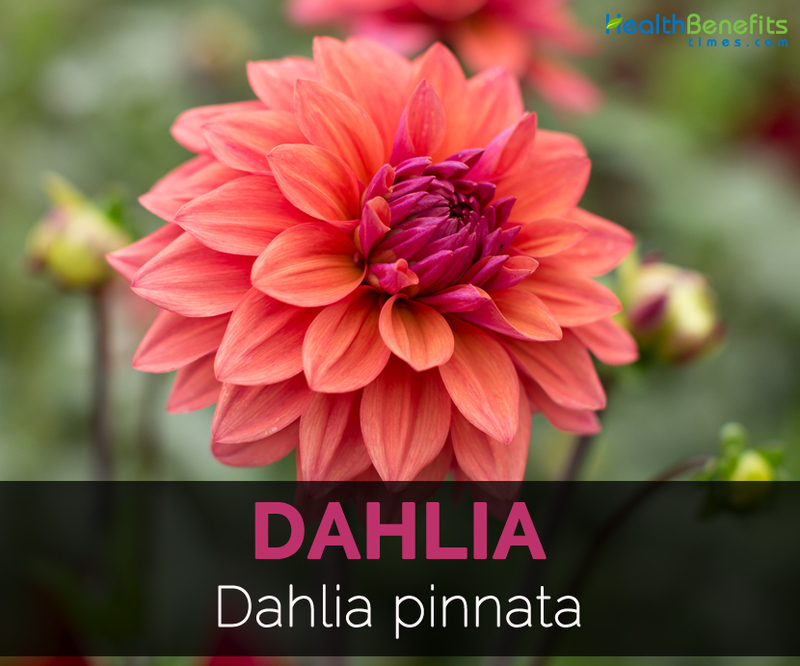 The name dahlia is named after Anders Dahl, a Swedish 18th century botanist. There are 20000 cultivars and 42 species of Dahila. 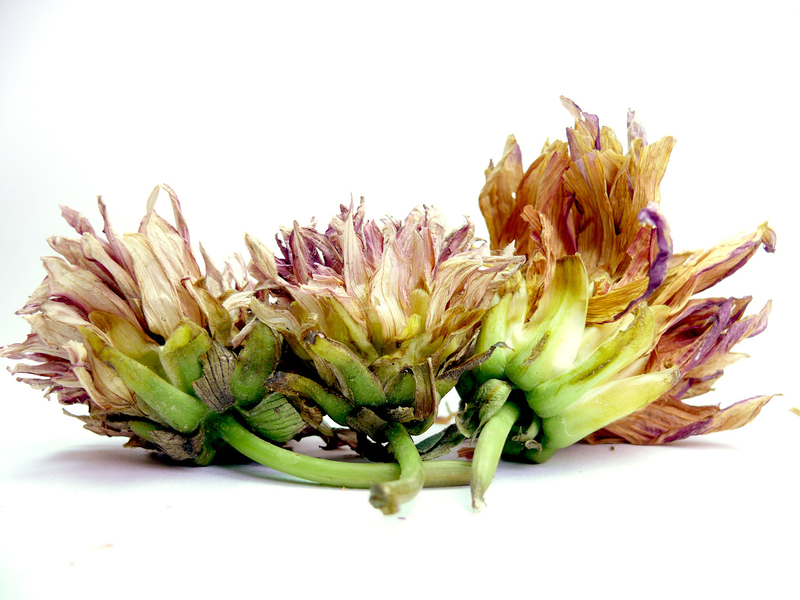 As a gift, Dahlia flower expresses sentiments of dignity and elegancy. It also symbolizes commitment and bond that lasts forever. 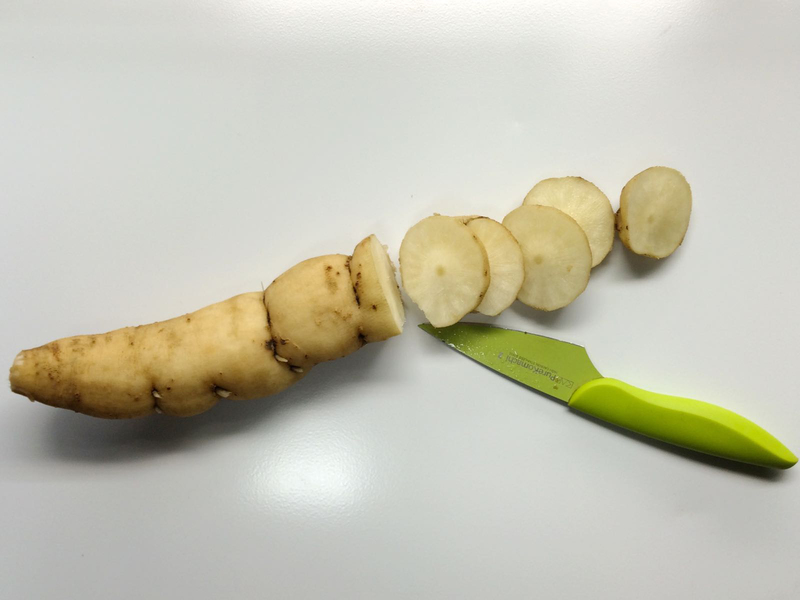 It is grown from tubers like potatoes in the ground. Native Dahila is native to Mexico and Central America to Columbia. Dahlia pinnata var. nana B.D. Jacks. Dahlia purpurea var. fl avescens (DC.) Poir. Dahlia purpurea var. lilacina (Willd.) Poir. Dahlia purpurea var. pallida (Willd.) Poir. Dahlia purpurea var. rubra (DC.) Poir. Dahlia pusilla Zucc. ex DC. Dahlia royleana Knowles & Westc. Georgia superfl ua var. fl avescens DC. Georgia superfl ua var. lilacina (Willd.) DC. Georgia superflua var. pallida (Willd.) DC. Georgia superflua var. purpurea DC. Georgia superflua var. rubra DC.